the first priority for Philanthropic funding at the University of North Georgia is student scholarships. An important part of our mission is to expand access to quality higher education. For many students, a major part of accessibility is affordability. Scholarships are more important than ever in ensuring that a college education remains affordable to those who need support. The financial assistance that scholarships provide help attract the most academically qualified students to the University. The UNG Foundation awarded 1,256 scholarships to talented and deserving students in FY17, but we need your help to award even more. 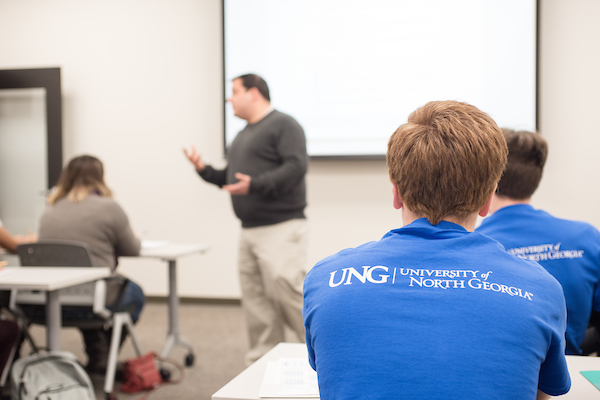 75 percent of UNG students are in need of financial aid, and additional scholarship support is critical as we strive to assist more and more students in their academic and life goals. With every scholarship awarded, the greater our students' impact will be in North Georgia and around the globe. Allow UNG the flexibility to support the students who need it most. Merit and need-based scholarships have been established to commemorate loved ones while helping UNG students achieve graduation. UNG Alumni have established merit and need-based scholarships to promote student success throughout their college careers. 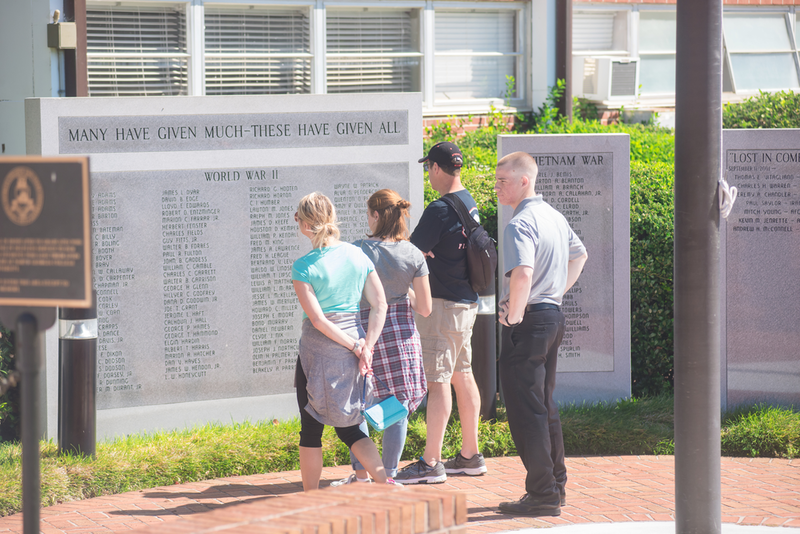 A wide variety of scholarships have been established to support students and faculty in the following categories: Regional, Non-traditional Student, Demographic, College-specific, The Corps, and Athletics. "to my scholarship donor: although i may not know you personally, i can't tell you how much you have changed my life and the opportunity you have given me to go forward and do things that are greater than myself." For more information regarding UNG scholarships, please contact one of our Development Officers.